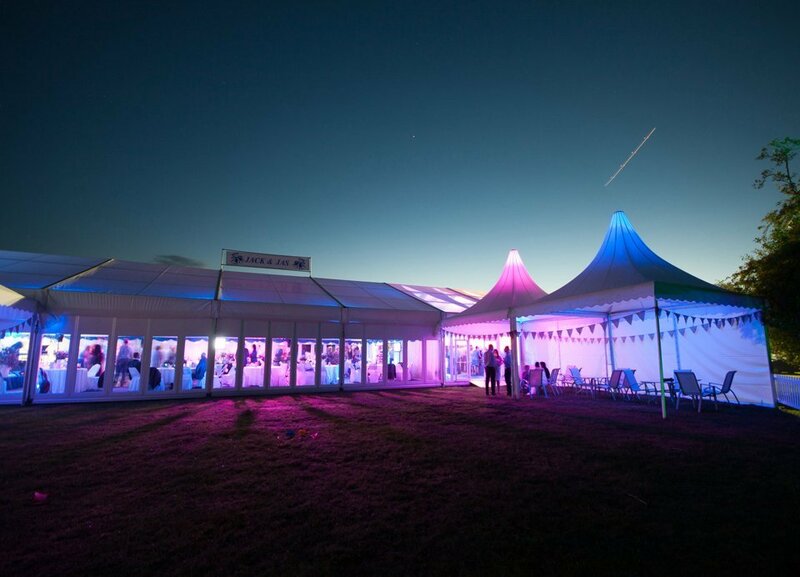 When you’re looking for a marquee for your corporate party, event celebration or that once in a lifetime, fairytale wedding, you want quality. 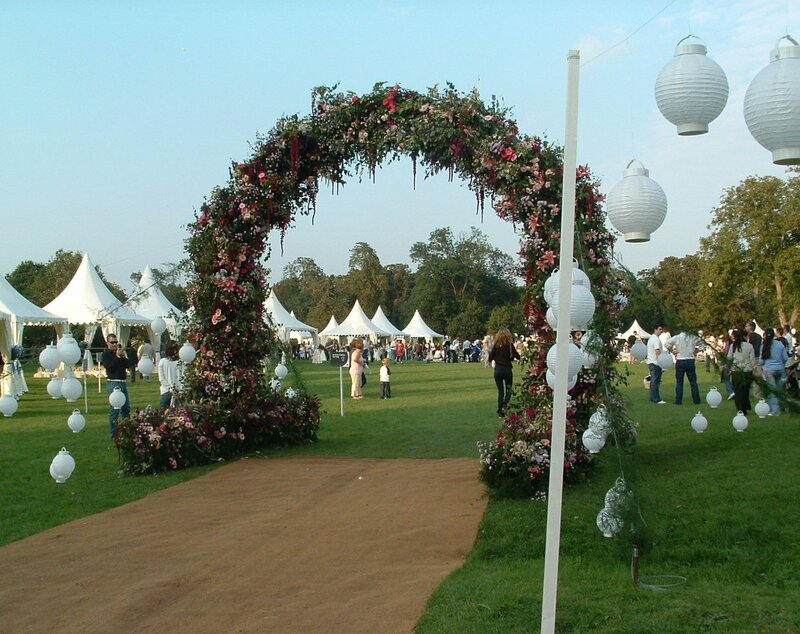 Here at Danco, we provide solutions for celebration & hospitality marquee hire of all types. From 2000+ guest events to a private soiree, Danco can offer a result that’s right for you. 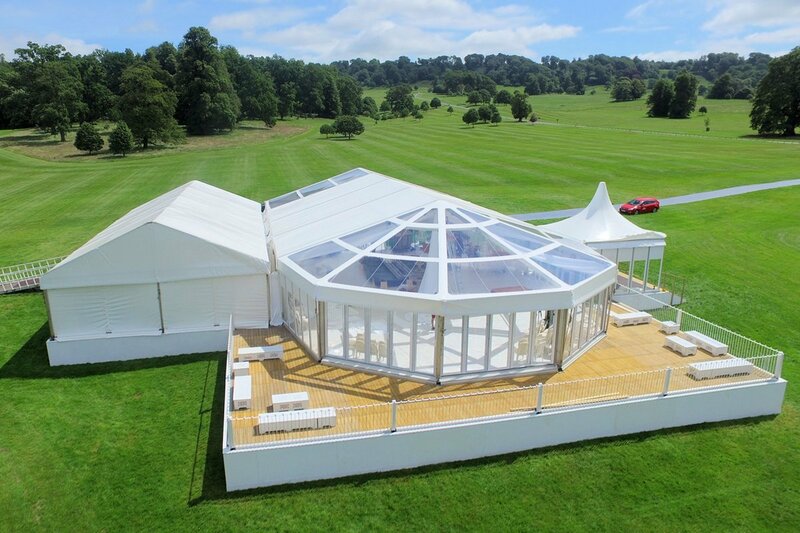 When considering a marquee for your celebration, it’s imperative that you think carefully about the size of marquee you need; too small and your guests will be cramped, too large and the area loses atmosphere. 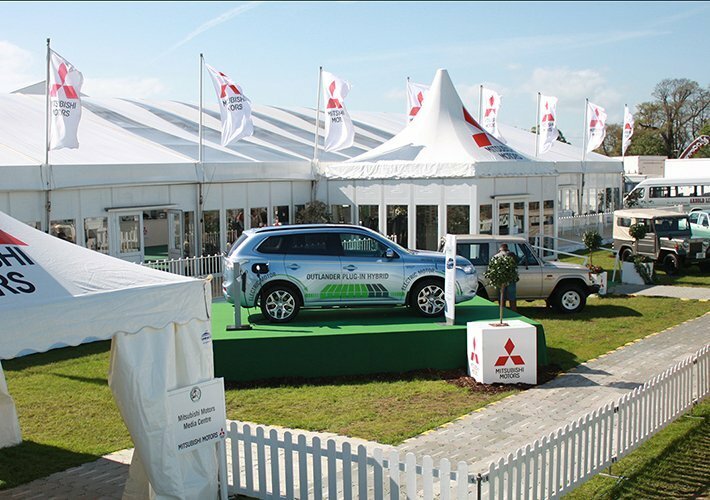 Danco have over 40 years experience in providing temporary marquees and other structures, nationwide, that are used for entertaining the most important of guests. We know it’s the small things that really make the difference and with our knowledge, we can guide you through the planning process for your event. Having traipsed around wedding venue after venue, you realise that they can be too structured, generic or far too old fashioned. 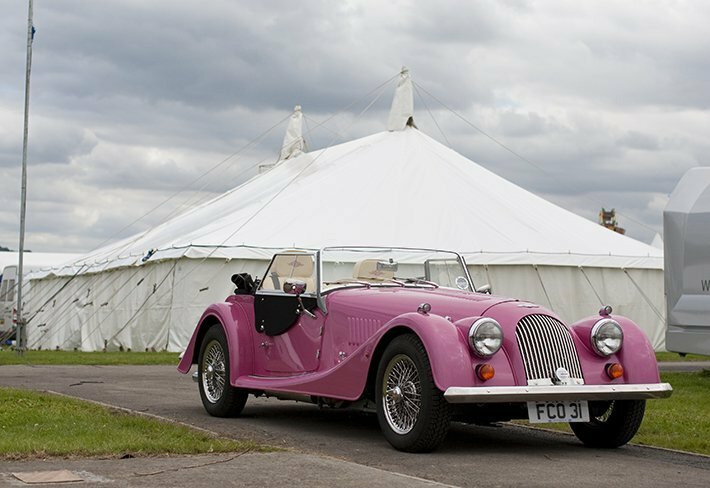 If you want flexibility and the chance to be creative with your unique wedding reception then hiring a wedding marquee is the solution for you. 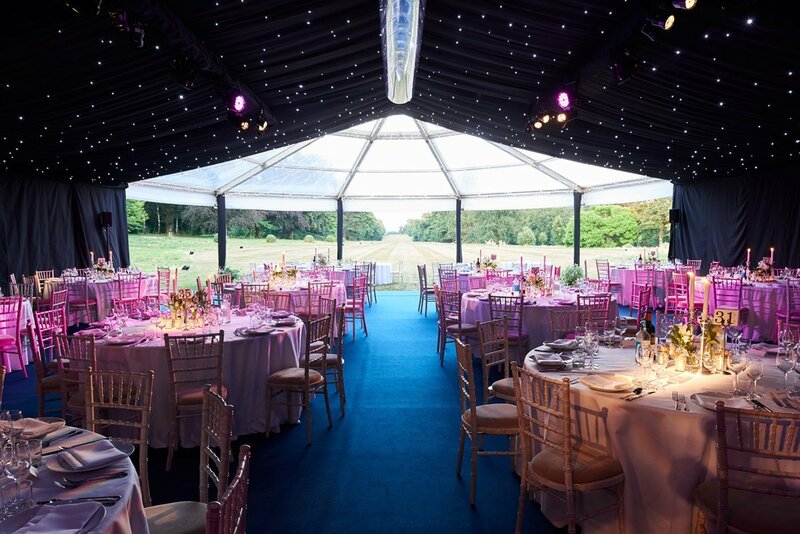 Hiring a marquee that will transform your special day can be a daunting task, but let our team of experts guide you through the process to help give you that luxury style and finish you deserve. 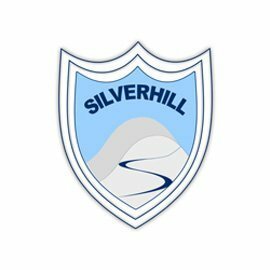 Why not email us, or even better – give the sales team a call on 01454 252 218 for a no obligation quote. 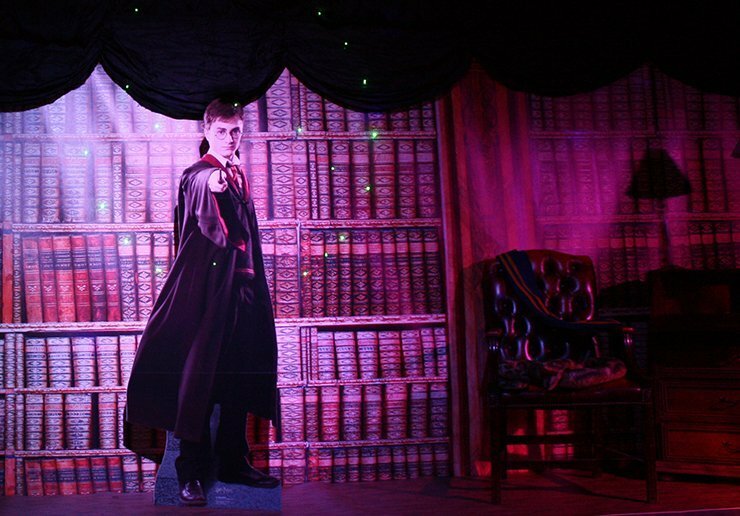 We’d be more than happy to discuss your event requirements and can help create your best event yet! ''Thank you once again for providing the marquee for my brother’s birthday party on the weekend. Everyone was very impressed with the marquee, it looked fantastic and stayed strong even during 80mph winds in storm Imogen! “Conor’s 50th birthday was absolutely fantastic, he and all our family & friends had such a wonderful time. The type of marquee was perfect for the event; with dark roof panels, the terracotta drapes and of course, the fabulous Antler chandeliers. Laura did a great job and the team who came to erect and take down the marquee were great guys, who didn’t mind our dog Weston helping out!!! “A very successful experiment. 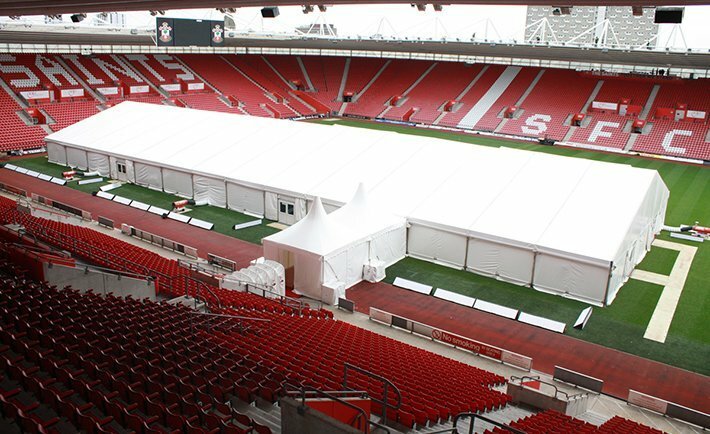 The erection and removal of the marquee were done very efficiently and the extra space turned an increasingly squashed event into a really enjoyable one. The prize-giving was so fully attended that there was hardly a space in the house, it also worked very well for the Year 6 prom. We'll get in touch with special offers, VIP event invites & occasional news. By ticking the box, I consent to receiving marketing communications from Danco Plc. We do not share our data with third party providers. If you wish to update your details used for email marketing, please contact info@danco.co.uk. You can unsubscribe from our mailing list at any time.